Rent villas in Quinta da Boavista, Algarve with private pools. 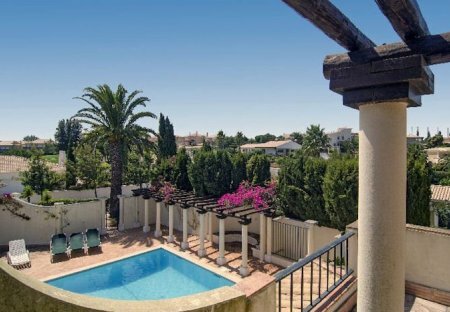 Villa Andor is located on the Boavista Golf-course, just to the west of Lagos. This luxurious villa is on built on two levels. The spacious.